AllergyEats Celebrates Two Year Anniversary and Significant Milestones! 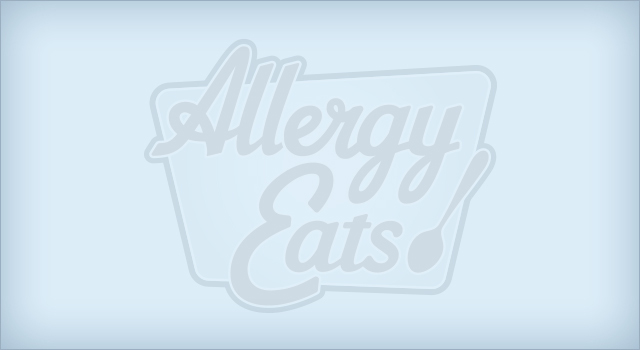 The AllergyEats Mobile App is Here!! !